Seoul is a huge city. It’s filled with hotels that range in price from lowly hostels to world-class five star hotels. It can be difficult enough for foreigner visitors to South Korea’s capital to figure out where to stay without having to worry about whether or not they can bring a friend back to their room if they are lucky enough to find one. Below is a list of our favorite hotels in key areas of Seoul that are sensible enough to allow guests the freedom to bring friends back to their rooms without putting obstacles like extra charges or onerous security rules in their way. This list will be expanded and revised as time goes on. We welcome comments, criticisms and suggestions. 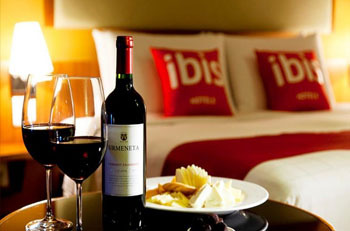 The Ibis Ambassador Seoul is a nice hotel located in Myeongdong. This is an area frequented by tourists and locals alike looking for good fun, good food and history, or some combination thereof. The Ibis is located near numerous transportation options that make it easy to get around. The hotel is also guest friendly. Rooms are very reasonably priced considering the area and the quality of the hotel and even better deals can be found by booking stays at the Ibis Ambassador online in advance. 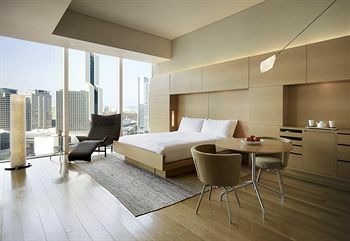 The Park Hyatt is a top notch hotel for those who want to live “Gangnam Style” while in now-famous Gangnam area of Seoul. On top of being a fantastic hotel with a totally guest friendly policy, the Park Hyatt is also centrally located for those looking to partake in the nightlife and shopping the area has become famous for. Gangnam is the section of Seoul where places like Belle Massage are located. 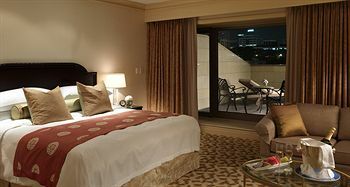 Rooms at the hotel are not cheap but good deals can be found by booking rooms at the Park Hyatt online before arrival. The Ritz Carlton is another world-class hotel with a guest friendly policy that is centrally located in Gangnam-gu. Rooms cost as much as one might expect in a hotel as nice as this in one of the leading cities in the world but they are still very impressive. This is as good a place to close a date as any other. The best prices can be found by booking stays at the Ritz Carlton online in advance. The Shilla Stay is another impressive guest friendly hotel in Gangnam but the rooms are much less expensive than they are at some competitors. There’s absolutely nothing wrong with this hotel. It’s centrally located, clean and the rooms are great. No one could be faulted for saving money by staying at the Shilla Stay rather than some of the more expensive options since they wouldn’t be losing much. The only way to guarantee a room and get the best rate available is to book a stay at the Shilla Stay online before showing up. The Hongdae Designers Hotel is centrally located near a number of eateries and entertainment hot spots. It’s also close to train transportation and several popularity universities. The Hongdae area is famous for fun and is also home to many kiss bang kissing rooms. The Designers Hotel isn’t the great hotel in the world but it’s quite fine and the rooms are among the most inexpensive one can find in Seoul for a four star hotel. 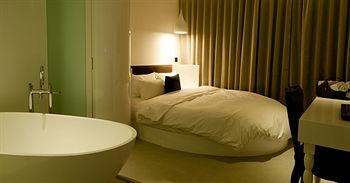 The best prices can only be guaranteed by booking a room at the Designers Hotel online before arrival.